Harriet Tubman was a brave woman who was born enslaved in Maryland in the 1800s. After risking everything to escape from her slave master and be free, Harriet went on to lead many people to freedom on a journey known today as the Underground Railroad. She led 13 escapes — all successful and at great personal risk — between 1850 and 1860. Then, during the Civil War, Harriet Tubman enlisted African American men to be soldiers. She served as a spy. AND she led a battle under the command of a Union Army colonel! 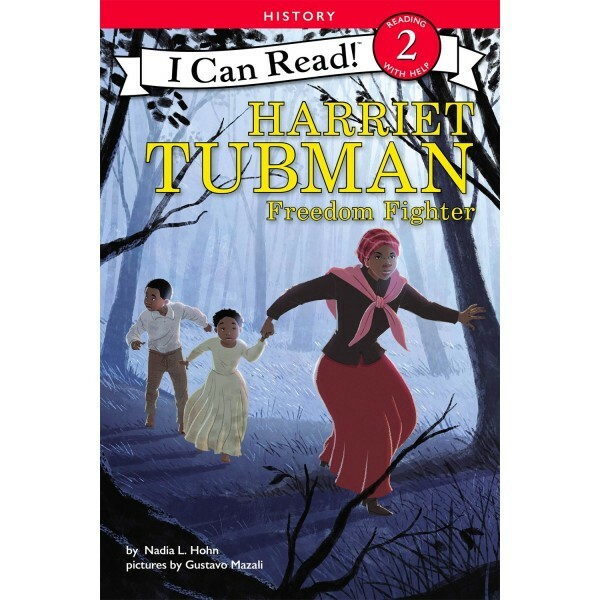 Beginning readers will learn about the milestones in Harriet Tubman's life in this Level Two I Can Read early reader series biography. 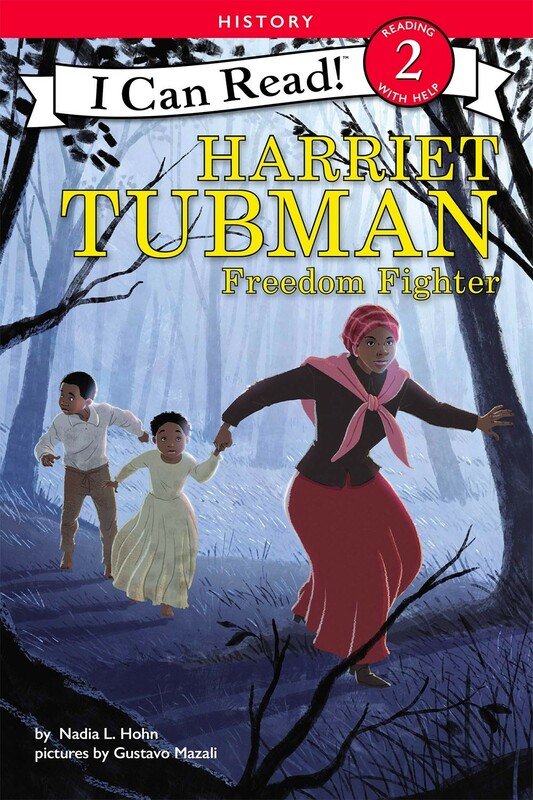 This biography includes a timeline, historical illustrations, and a rare historical photograph of Tubman; the information was carefully vetted by noted Harriet Tubman expert Dr. Kate Larson.